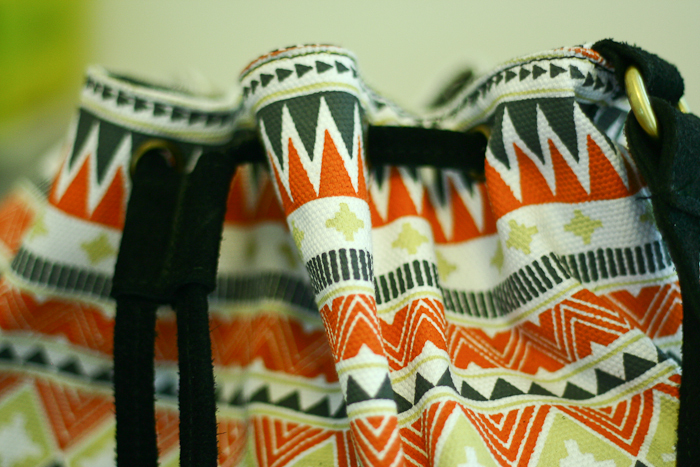 Another Navajo Bag for mum! 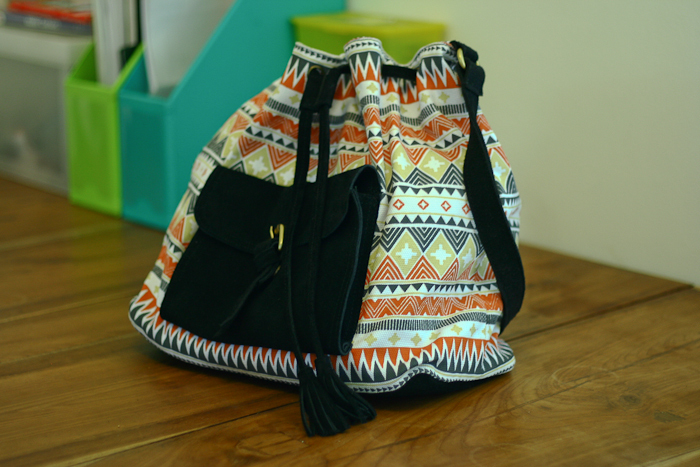 This time, it’s a drawstring hobo bag. 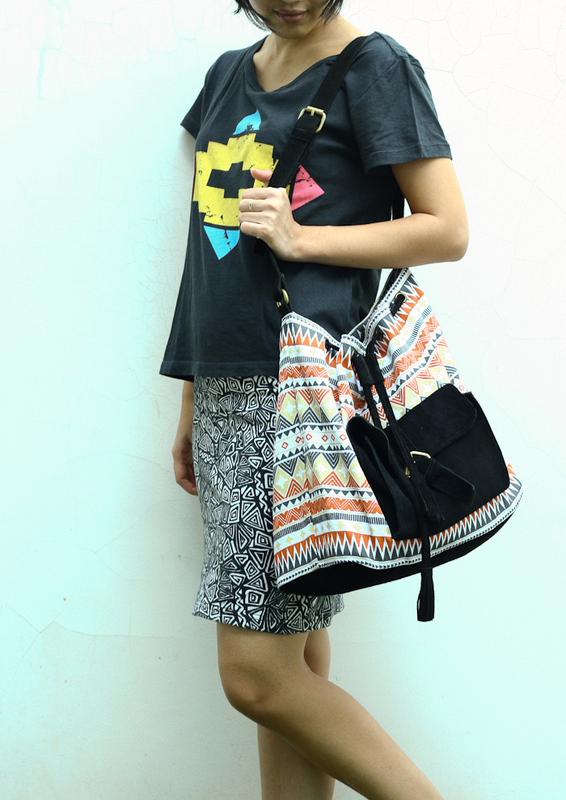 Actually we’ve introduced the first batch of this bag to our friends a couple of days ago and because we made it in limited quantity, it was sold out in no time :D Well if you’re lucky, you may find it at either Widely Project or PopShop Bandung. 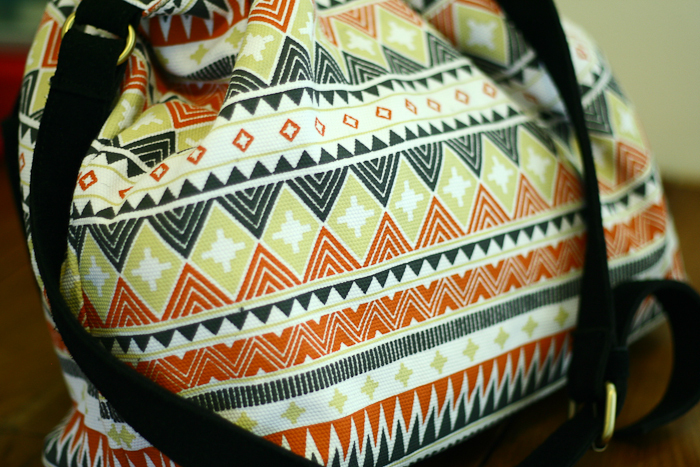 Anyway, we are about to start producing the second (most probably the last!) 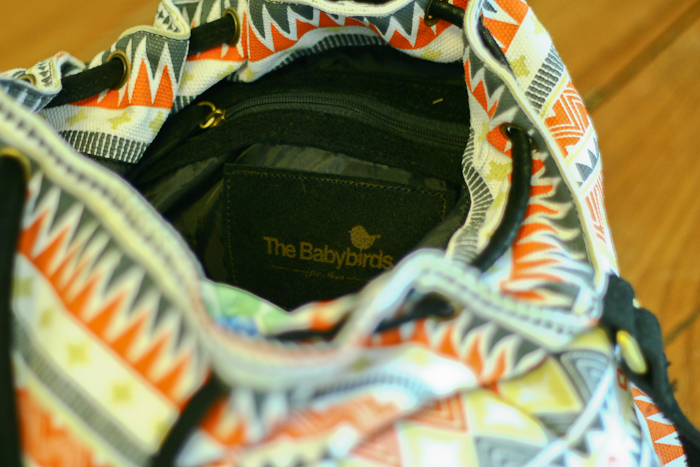 batch this week, so if you are interested, please email us for details to hello@thebabybirds.net. 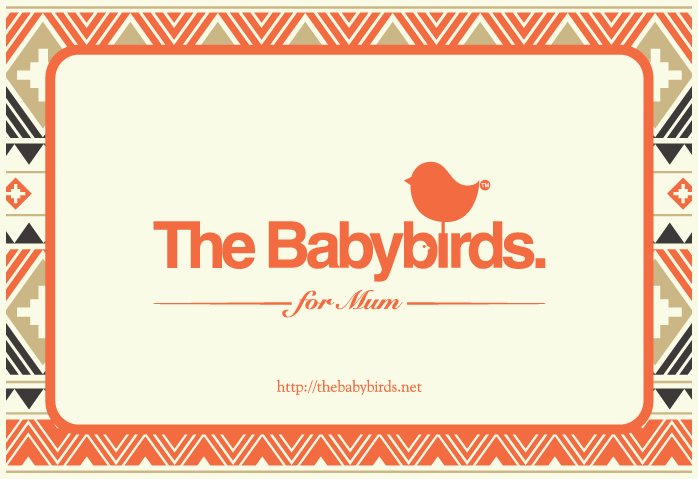 You can also mention @the_babybirds on twitter. kalau mau pesan gmn caranya?